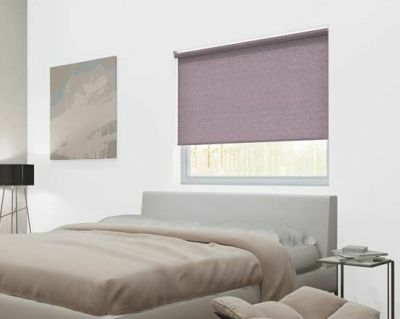 Our Aubergine Sparkle roller blind is a purple and cream textured window blind woven to reveal the hint of a silvery sparkle glimmering to catch the light. 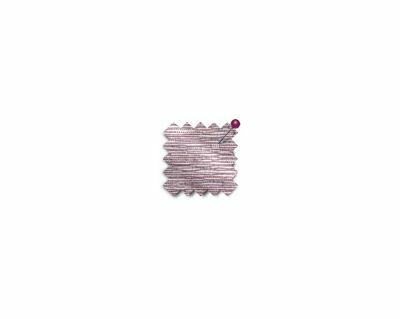 These purple thermal roller blinds come recommended for moist conditions so are perfect for bathrooms, wetrooms and kitchens as well as other living areas. 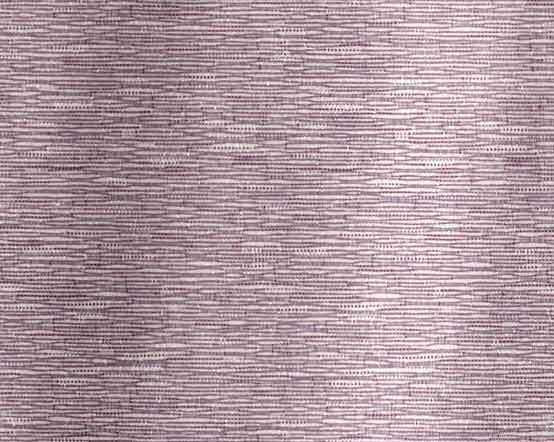 Their subtle hint of silver shimmer that catches the light through the weave of the light cream and dark purple aubergine threads is also a feature of the fabric's special reflective backing. 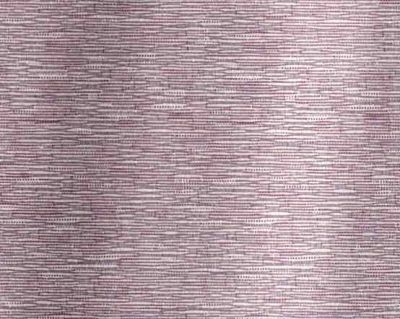 The fabric is treated with a special reflective coating that can help reduce overheating due to solar gain in the summer. 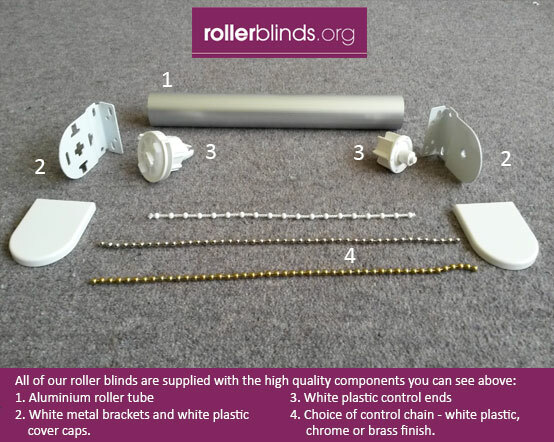 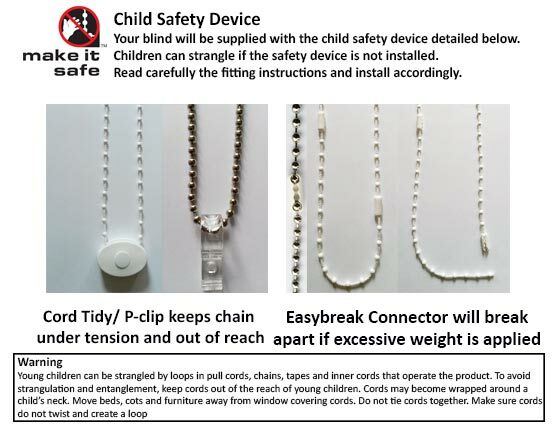 So these blinds are not only glamorous but practical too.